In an effort to continue to meet the demand of the region’s workforce, and to support students as they transition to four-year colleges and universities or directly enter the workforce, the San Jacinto College Board of Trustees unanimously voted to call for a bond referendum for the Nov. 3, 2015 election. Voters within the San Jacinto College District will vote on the issuance of $425 million in general obligation bonds needed to prepare students to live and work in the community. 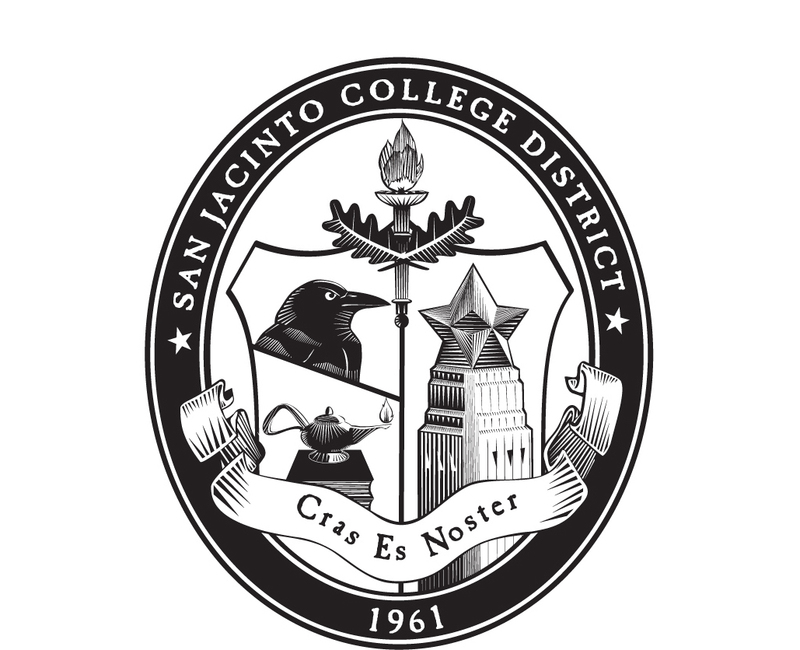 Impact on taxpayers in the San Jacinto College District is expected to be minimal, with a maximum increase of $2.38 per month for residents owning a home with an appraised value of $100,000. Proposed projects include state-of-the-art facilities to train students and workers in the petrochemical, energy, engineering, computers, and technology sectors; a new welcome center; new culinary and cosmetology facilities; and additional classroom facilities across the district. Nine buildings will be renovated – most of which are more than 30 years old – which will provide updated space for early college high school and dual credit programs, as well as more relevant, efficient, and technically updated instructional space for employees and students. Additionally, the funding will provide for security, access, and safety upgrades throughout all facilities and significant infrastructure upgrades and replacements for systems at the end of their useful life. Early voting for the Nov. 2015 election runs Monday, Oct. 19 through Friday, Oct. 30. Election Day is Tuesday, Nov. 3.